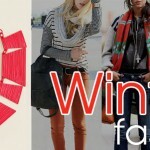 One doesn’t need any particular reason when it comes to complement the apparels with the best matching accessory, however, the joy just doubles if there gets a motive attached to it. Buying jewellery on any festive occasion, anniversary or even for a wedding function is generally what is being followed by one and all. But the pleasure would get double if you have the chance of buying some scintillating gemstone jewellery that too based on the stone of your Birth month. 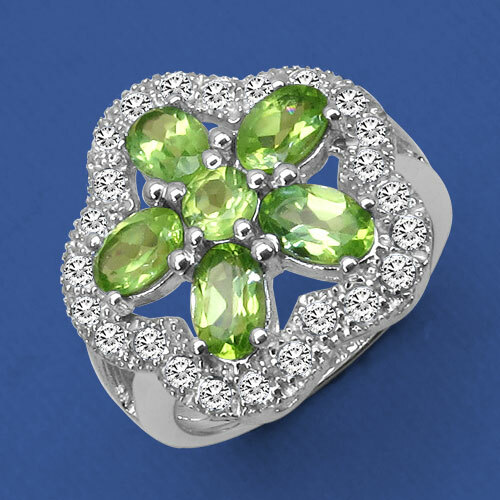 For all those, who are born in the month of August, can boastfully adore the refreshing peridot as the birthstone!! Peridot is the August birthstone and the gem chosen for the 16th wedding anniversary. 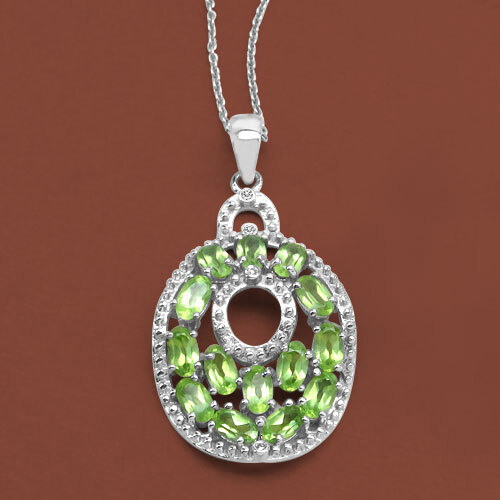 The refreshing and soothing tones of peridot can capture the attention of any around. It is a stone with a dazzling pastel green color. It is even found in lime, yellowish green, olive green or medium dark green shades. The beauty of peridot lies in its lustrous look that only makes it a delight for the wearer but also soothes the eyes of the beholder. It not only looks elegant but also goes well with most of your dresses in your closet. Yet another good point about the refreshing stone is that it is easily available in almost all sizes and a variety of shapes. The vibrant green luster of the peridot, with just a minor clue of gold, is the ideal gemstone color to go with that light summer wardrobe of yours. 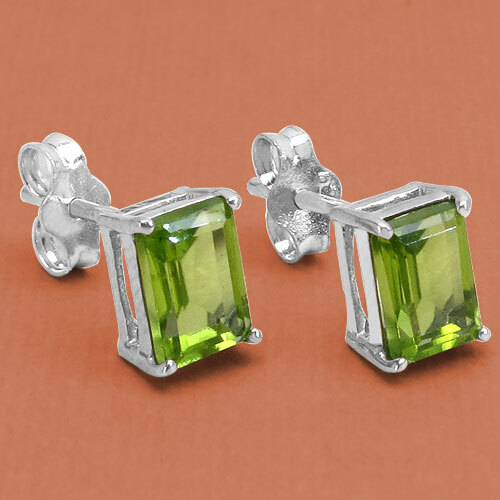 It imparts a magnificent variation to the color range of green gemstones. And nowadays, the gemstone is not only used in unique form but is also mingled with other gemstones to bring in the desired look and aura of sophistication in the designed pieces. As you can see how the world of fashion is discovering the magic of green these days, peridot lovers are also turning up with their different ideas and designs suiting the contemporary style. The craze of this green wonder is increasing day by day and people are seen enthusiastic about buying it thus adding stylized warmth to their collection. Apart from looks and beauty, the peridot gemstone has some great and incredible qualities too. 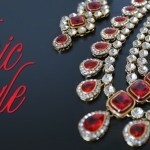 This stunning stone is worn or carried for common remedial purposes. It is said that peridot as a stone boosts vigor & physical vivacity. Peridot even stands as a protection against anxiety and provides help in healing hurt feelings. It also helps in keeping the liver & adrenal function in order. Peridot is also considered to be supportive in protecting lungs, sinuses, and wrists from illness and injury. Not only this, peridot is even used to help dreams become a reality, and it also magnetizes love. The deep green tone of the peridot also hints off a connection in wealth-attracting. Peridot is believed to calm a furious anger, drive out negative emotions, and it is even supposed to support sleep when worn to bed. 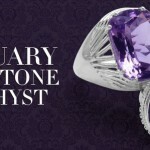 Well, now that you have known of all the traits possessed by this wonderful birthstone of August, it’s time that you start on with your shopping journey. And if you are worried about picking up the right shopping destination then Johareez.com can put an end to all your worries. 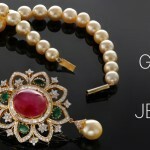 Johareez.com is the ideal online shopping hub where you can find a wide range of gemstone jewellery and if you are looking for anything in particular then too it gives you the best of all collections right under one roof! 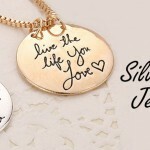 Here you will find the latest of designs crafted in the lustrous peridot, whether you are looking for pendants, necklaces, bangles, rings or any other trendy accessory, Johareez.com is the ultimate shopping guide for you. 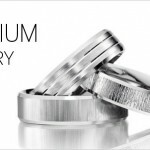 You will not only get the best of quality in the jewellery products but will also have the sense of security of investing your money at the right place. 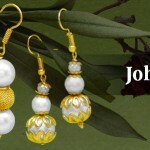 Johareez.com is a trusted name in the online jewellery shopping market and out here you are even entitled to bag an excellent customer service. 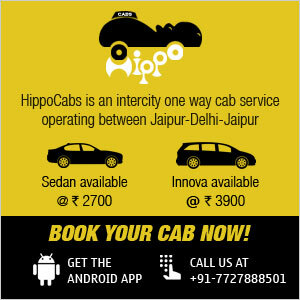 Your suggestions and feedbacks value a lot and so does your association with us! So, log onto Johareez.com today and make the birth month of August an unforgettable treat either for you or your loved ones!